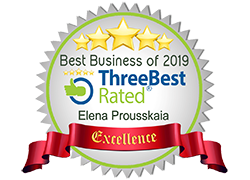 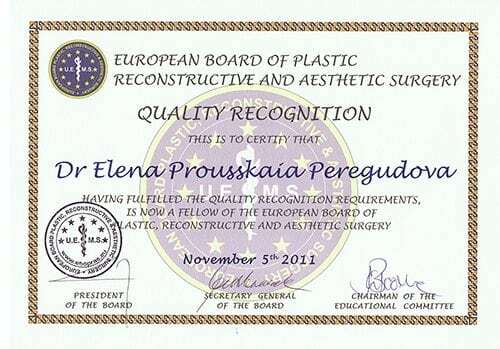 Mrs Prousskaia holds many international awards and certificates. 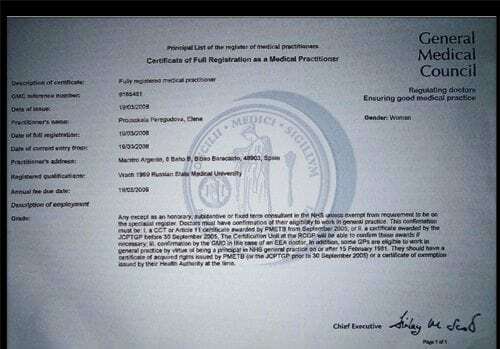 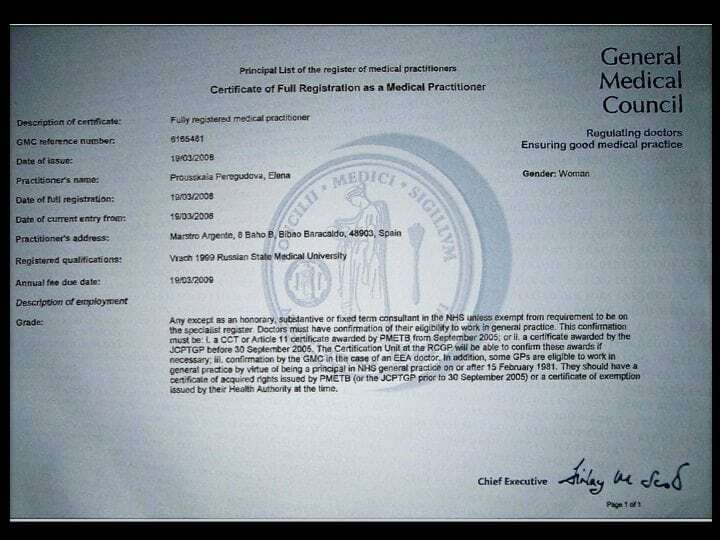 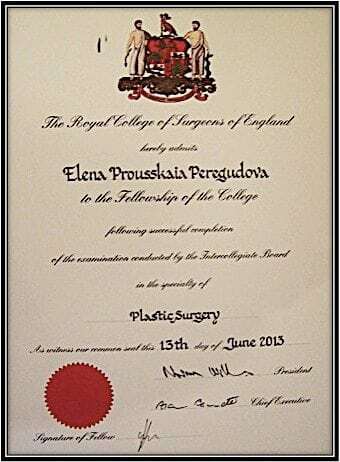 She is a Board Certified UK Consultant Plastic Surgeon.She is on the UK GMC Specialist Register for Plastic Surgery and holds the UK (CCT) Certificate of Completion of training in Plastic Surgery. 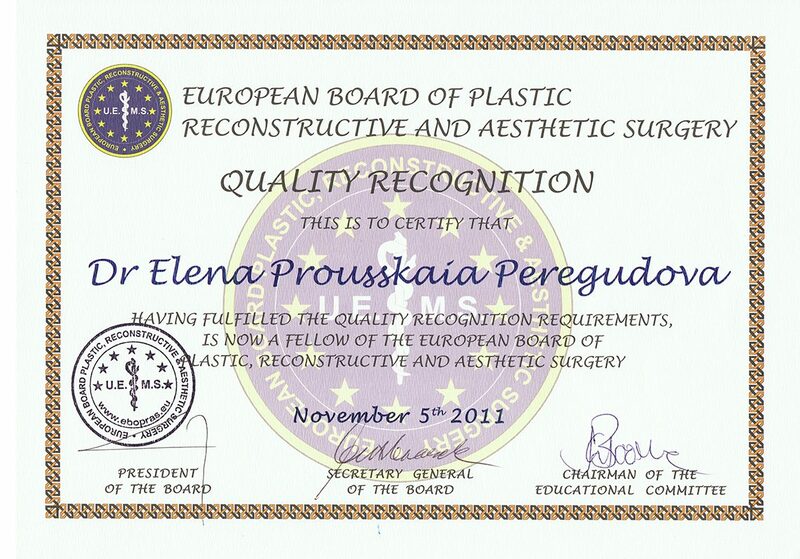 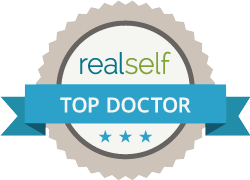 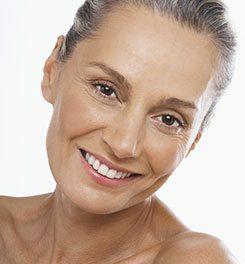 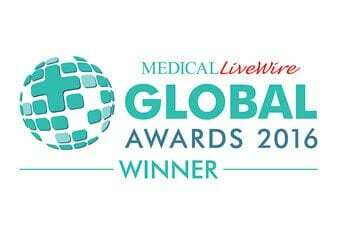 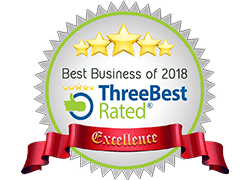 Mrs Prousskaia is a member of the British Association of Plastic Surgeons (BAPRAS), Royal College of Surgeons, London (FRCS Plast) and European Board of Plastic Surgeons (EBOPRAS).